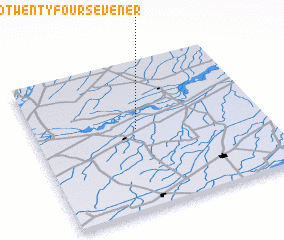 Chak One Hundred Twenty-four-Seven ER is a town in the Punjab region of Pakistan. 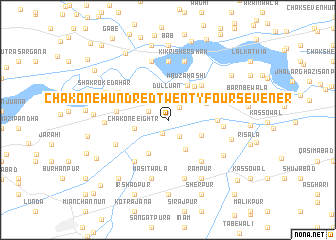 An overview map of the region around Chak One Hundred Twenty-four-Seven ER is displayed below. Where is Chak One Hundred Twenty-four-Seven ER? Visiting Chak One Hundred Twenty-four-Seven ER?